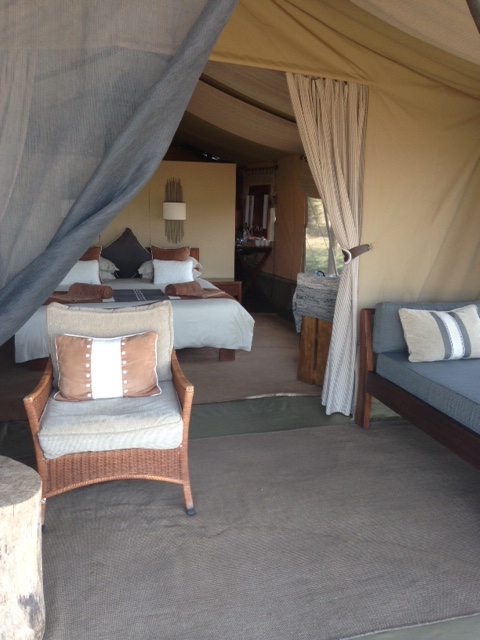 Price reduction for Kenya & special deals on Botswana!! Kenya and Botswana are two of the most amazing wildlife destinations in Africa, but they do come at a price. If you’ve always wanted to travel to these countries, you can save a lot of money by going in the green season. 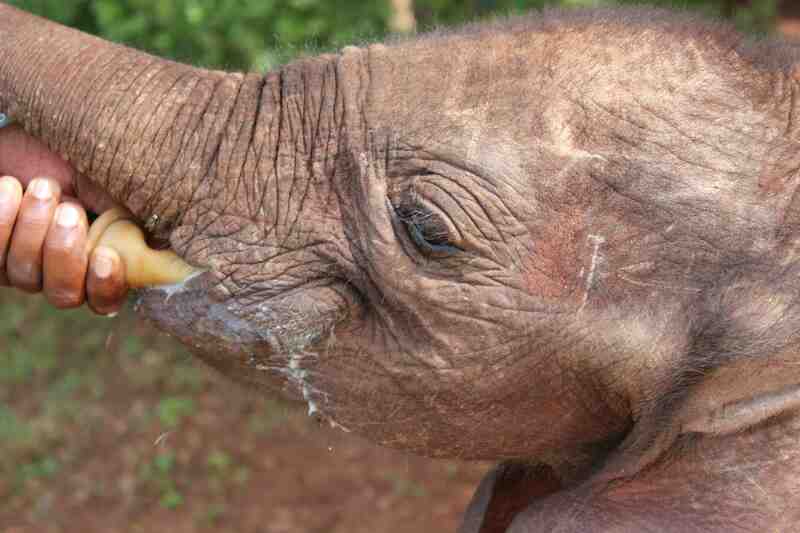 Today I can announce a great saving on my Kenyan safari from 20-27 February next year. I’m taking a small, intimate group of adventurers with me to the world famous Maasai Mara in Kenya, following a visit to the wonderful elephant orphanage run by Dame Daphne Sheldrick in Nairobi, staying in the best areas in communal conservancies that directly benefit local Maasai communities. I still have a few spots left and I’m offering them at a reduced rate if you get in quick! Price now reduced to US$5000/per person sharing!! Contact me now for the full itinerary. This saving is only valid for the next two weeks til 6th November, so get in quick for this special last minute rate! 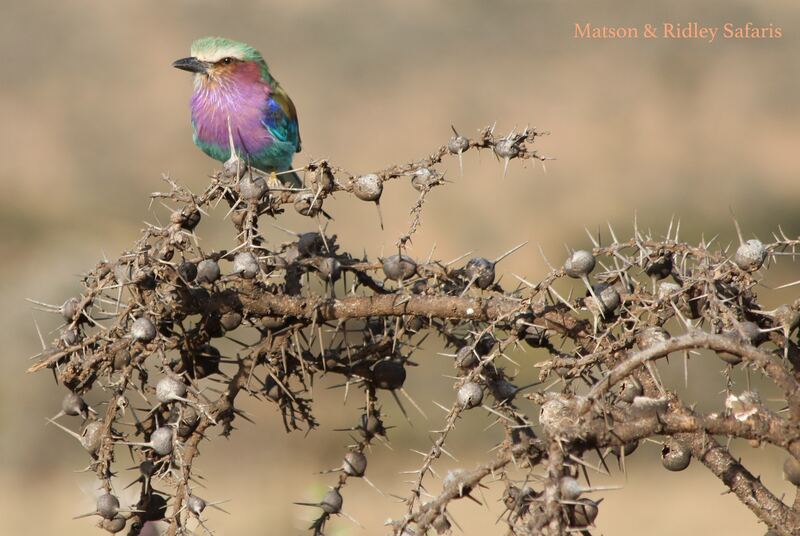 Check out my photos from the Maasai Mara in July here – it’s spectacular! 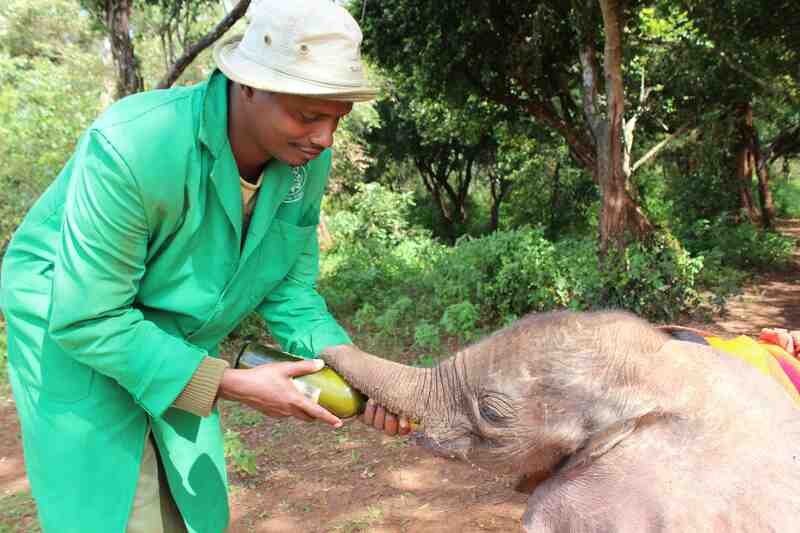 Our trip in February is during the green season which is just beautiful and full of baby animals…. 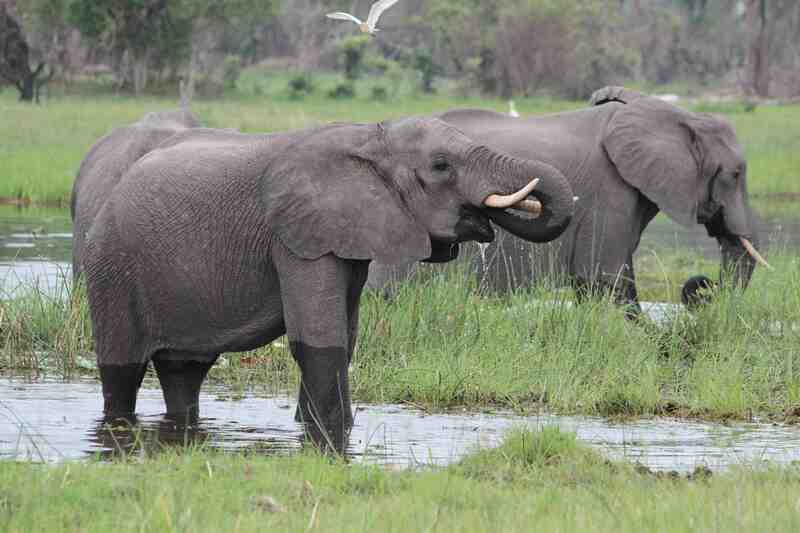 And there are some great deals going in the Okavango Delta if you can travel between January and April next year. Consider going on a 6 night safari at prime Wilderness Safaris explorations camps in this world heritage area for just US$3,499/person sharing (valid for travel between Jan-April, set dates). 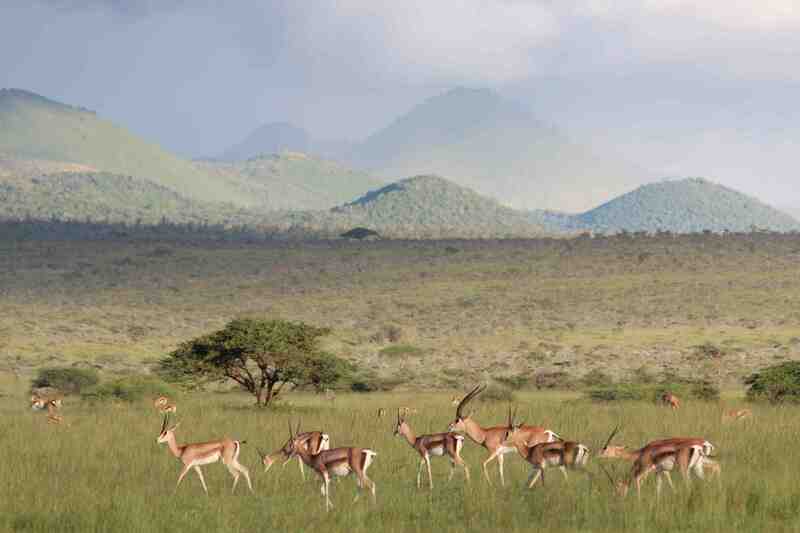 This is a great saving in one of the most wildlife-rich parts of Africa, and much less expensive than going in peak season. But availability won’t last so get in touch quickly if you’re interested. For information on special deals in Botswana or to sign up for my Kenyan safari in February at the reduced rate, get in touch with me now! 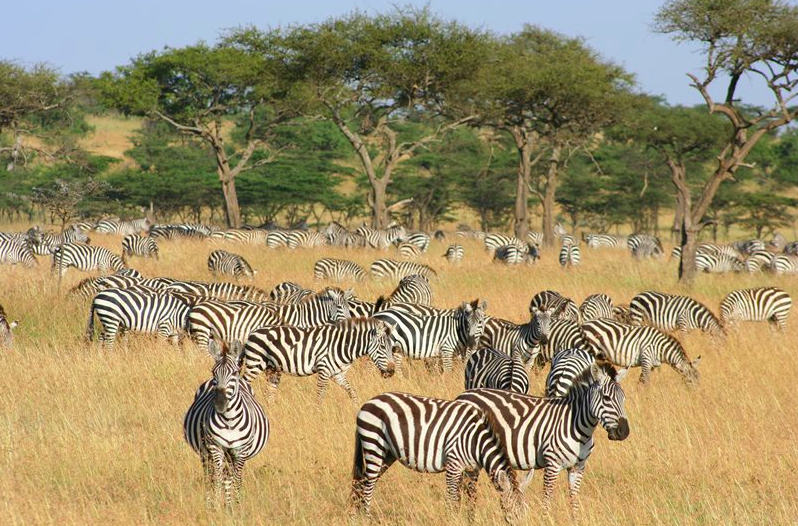 There is a reason why Kenya’s Maasai Mara is so famous. Not only is this World Heritage Site Kenya’s most visited reserve, famous for its high density of herbivores and predators, it also protects one of the planet’s last great migrations of mammals, including about 2 million wildebeests, and a thousands of gazelles and zebras, which visit between July and October. 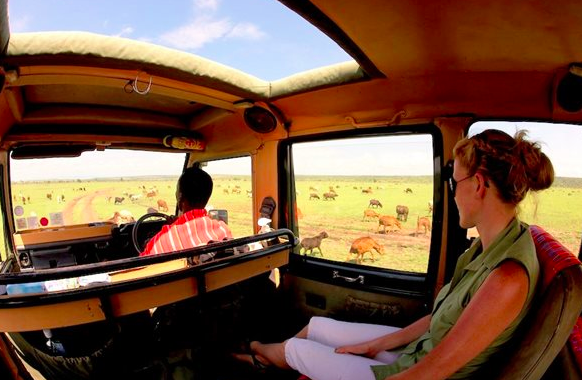 Now large herds of tourists aren’t my cup of tea, so while I just had to tick the Mara off my bucket list of must-see wildlife places, I didn’t want to share it with dozens of other homo sapiens in their open-top land cruisers. That’s one reason why I chose to use Asilia as my ground operator for my first group safari in the Mara, because their intimate, small camps make for an experience that is private and exclusive, and being in the private conservancies bordering the reserve itself you’re not lining up at cheetah kills with 17 other cars full of tourists. I can’t tell you what a huge difference this makes to your safari. 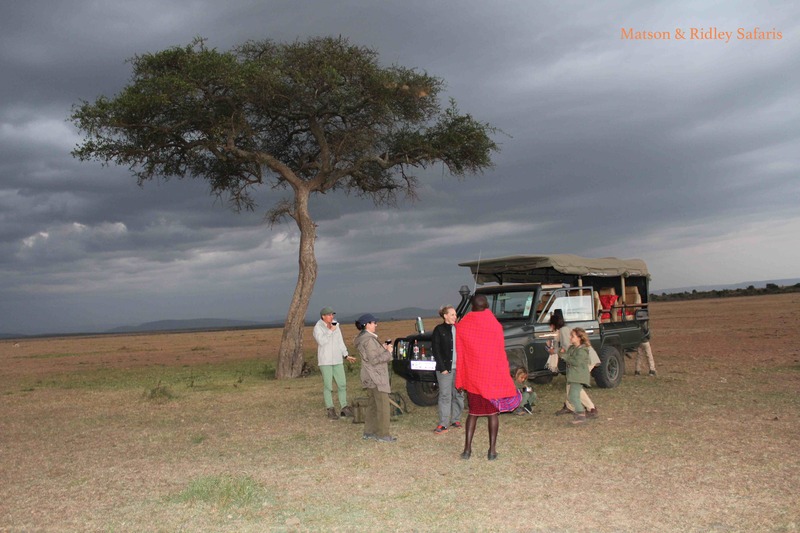 The other reason I chose Asilia is for their positive community and conservation impacts, which my group contributed to simply by going on the safari. We stayed at Naibosho Camp and the Mara Bush Houses, both part of unique conservancy partnerships that directly benefit local Maasai land owners, not only through paying rent in hard cash from the money people like us pay for the privilege of being there, but also through a whole lot of other benefits, like guide training, scholarships for primary school students and future conservation leaders. This is exactly the kind of tourism I like, because not only are the camps themselves low environmental impact (Naibosho is almost entirely run on solar and they use bucket showers to minimise water use), but they are sustainable in the long term because they’re directly linked to and benefiting communities. 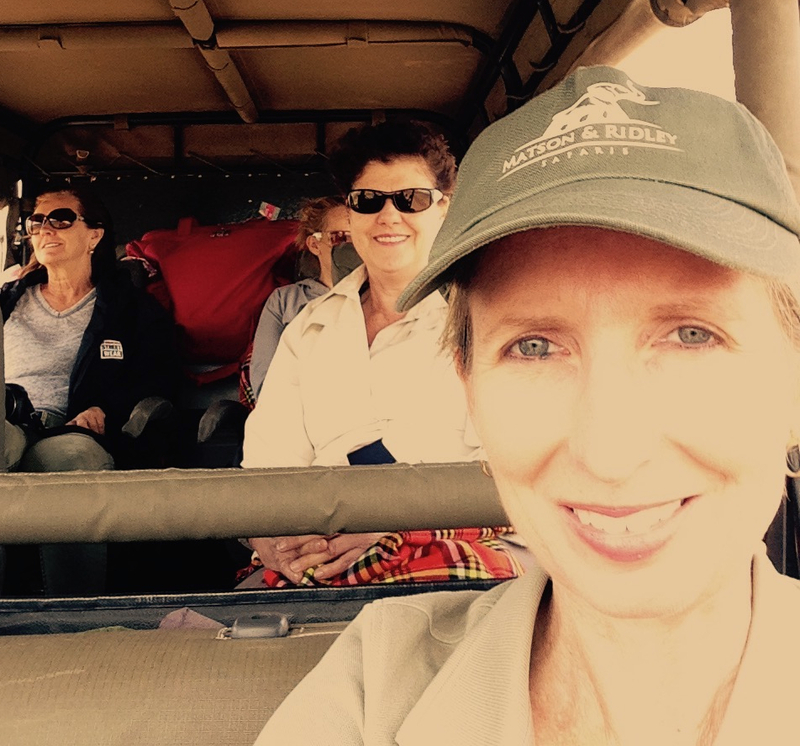 So, all in all, a truly ethical safari with an absolutely brilliant bunch of Aussies. And the wildlife…. Holy moly! I don’t think I’ve ever seen the sheer volume of animals that we saw in the Mara anywhere else in Africa. The wildebeests were in their tens of thousands, far too many to count, and the sense of space you get on the vast plains of East Africa can’t be compared with anywhere else. 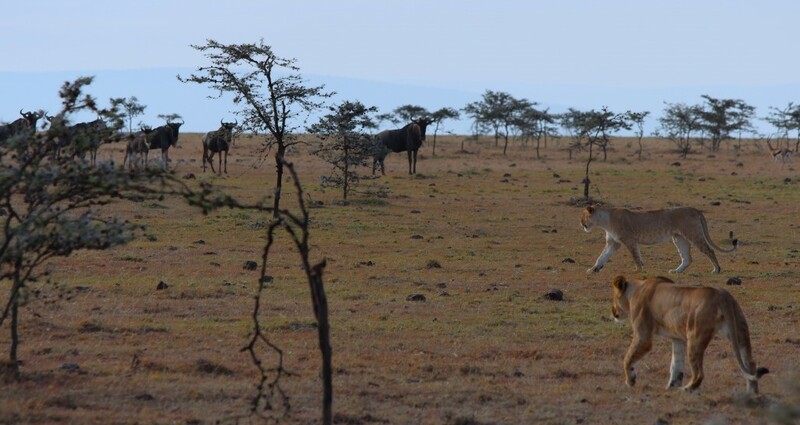 And of course the huge numbers of herbivores draws big prides of lions. One group we saw had 9 cubs and at least 4 adults in the group. 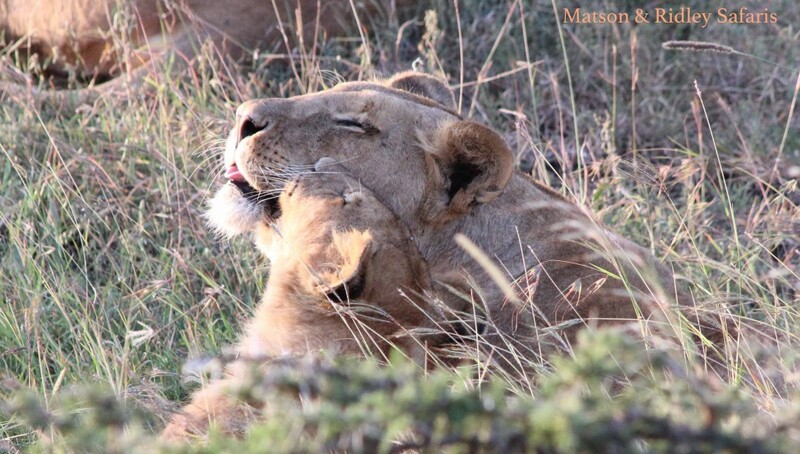 Lions mating. Lions stalking. Lions lying around, which of course is what they do best. I’ve never seen so many lions in one place. 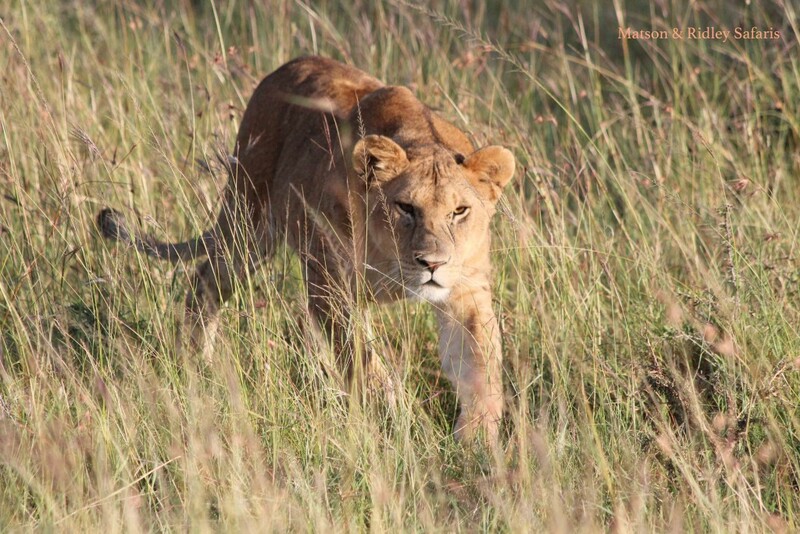 Young lioness stalking – not a wildebeest but her brother! A talk by resident Danish lion expert, Niels Mogensen, from the Mara Naibosho Lion Project, on the first day, really put things in perspective. 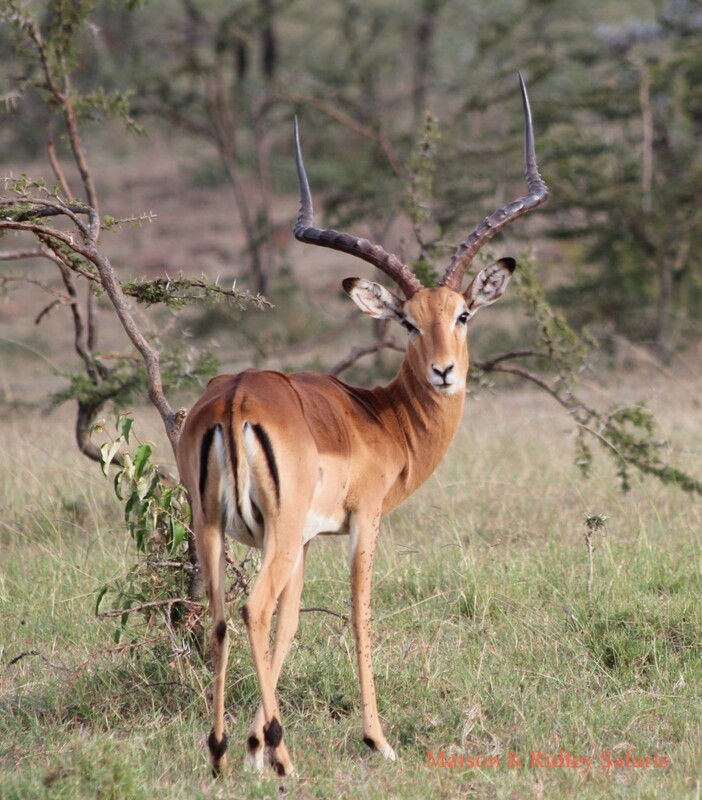 The thing is, when you go on safari in a national park to see the animals, you could easily overlook the fact that there are local indigenous communities that live on the periphery and who are living with the wildlife and without their buy in the wildlife wouldn’t stand a chance. 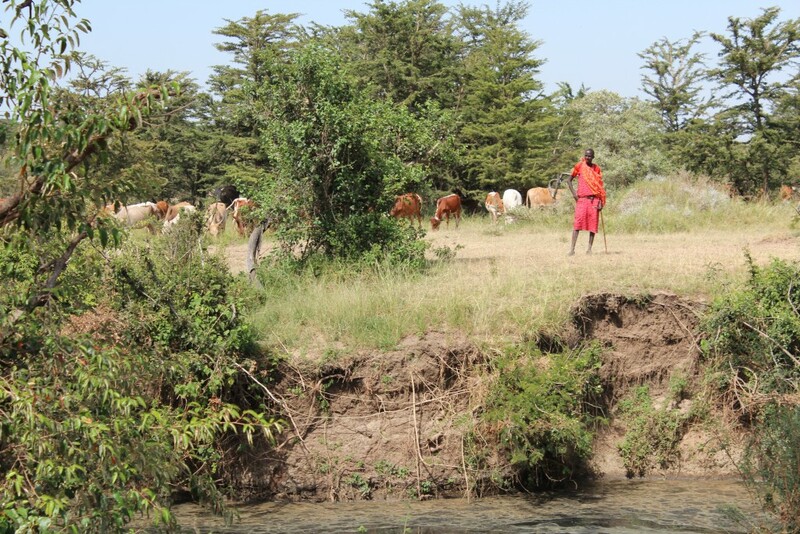 Maasai culture is centred on their cattle, which represent wealth and status, and over-grazing by cattle could be a serious threat to the Mara ecosystem, but community-based tourism gives them an alternative income source. Maasai herders are compensated if a lion kills one of their cattle. 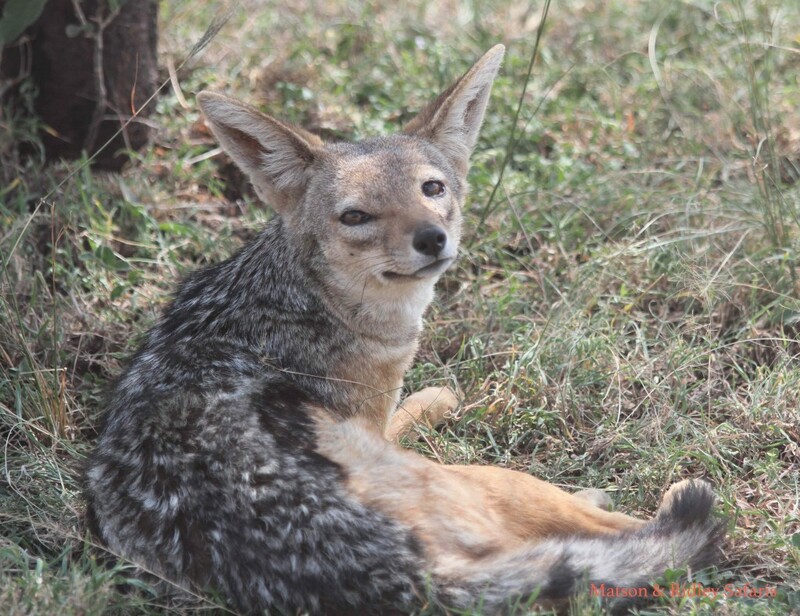 It’s not perfect, and it’s an ongoing process to try and find a harmony between people’s needs, their culture and the conservation of wildlife. But I think all of my group walked away with a deeper understanding of the reality of conserving this region’s wildlife, and the challenges local community and conservation workers face in finding a balance that works for everyone. 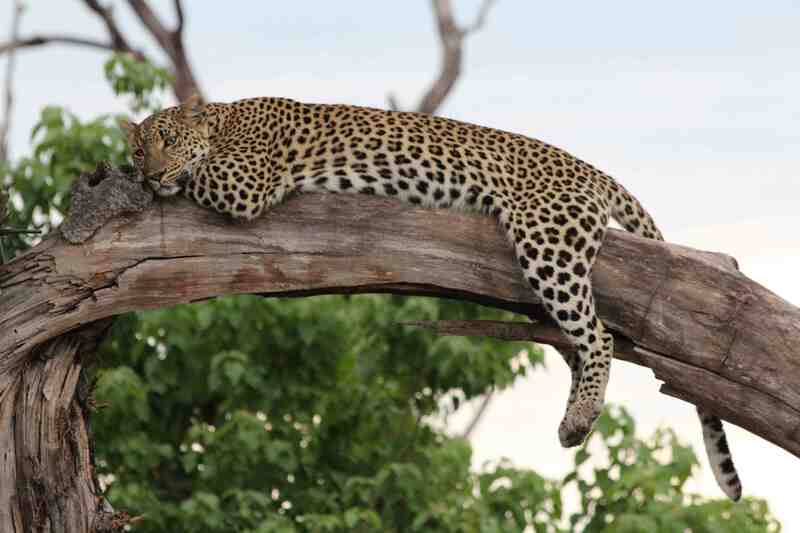 Now time for just a few of my favourite pictures showing a few of the highlights of our safari…. 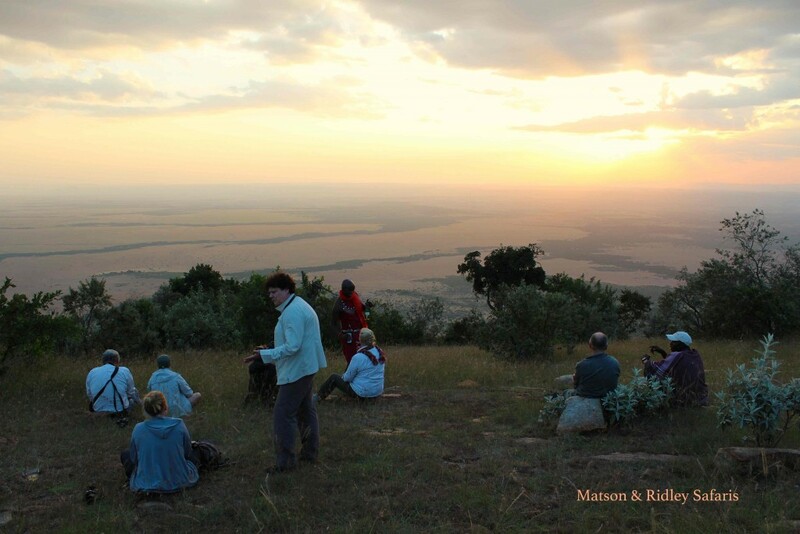 And if you’d like to experience the Maasai Mara with me, I can’t recommend it highly enough and I will be taking a group there for the wildebeest baby boom from 20-27 February next year so please contact me if you’d like to join. 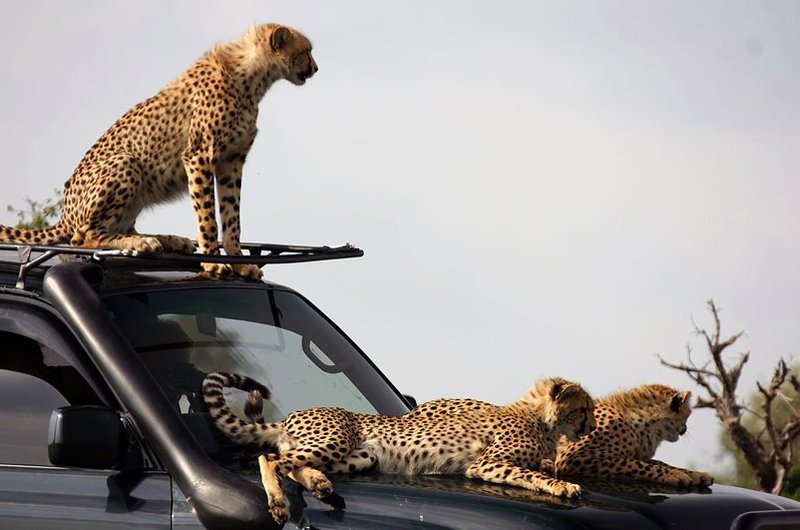 This is no ordinary safari. You’ll be with me and a small group of like-minded individuals on the experience of a lifetime, hand picked and organised by me all the way through. Here’s what a couple of my group members from this trip had to say about it! 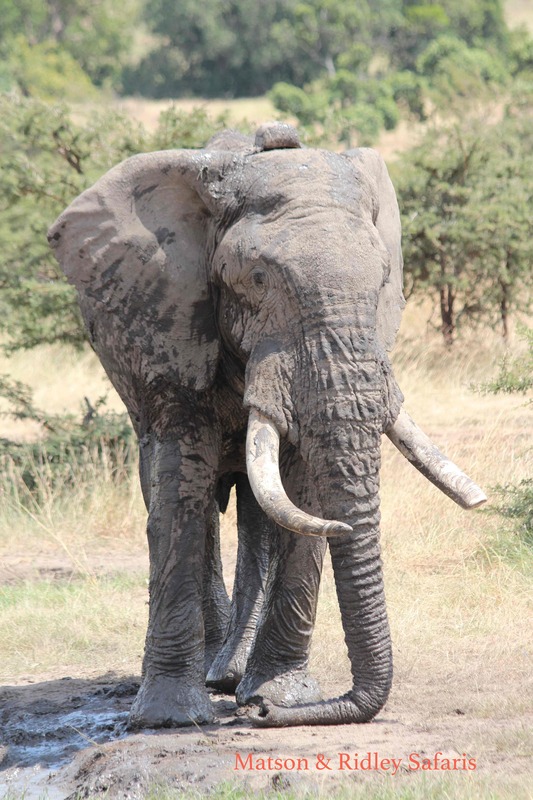 Lovely big bull – check out his heavy trunk! 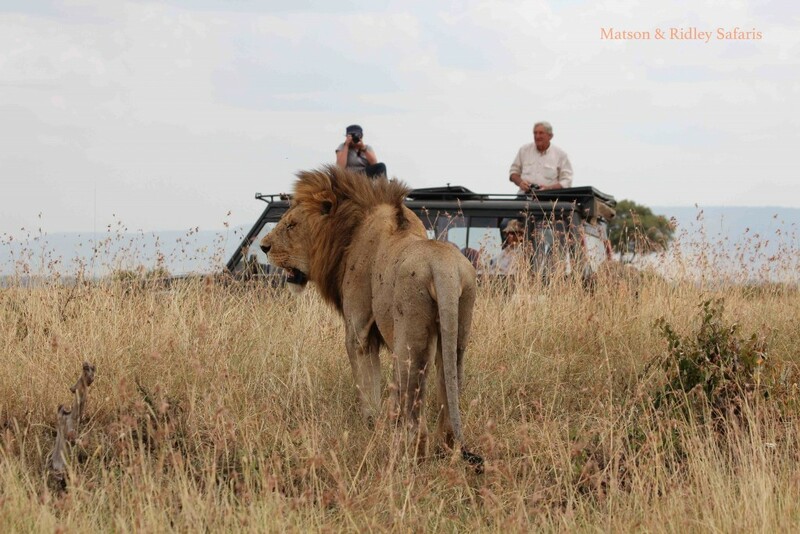 Our group watches a\n exhausted male lion (in between a week of mating every twenty minutes). That’s John and Fiona on top of the vehicle! Zebras at sunset. I took this photo while watching a pride of lions right next to the car, which shows you that we saw a lot of lions in that I was starting to watch zebras instead! 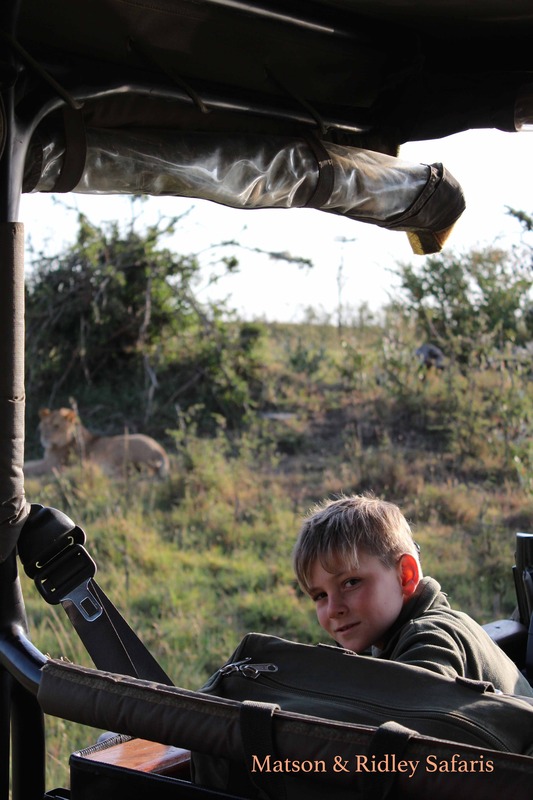 10 Year Old Allessandro watches a lioness – magic! 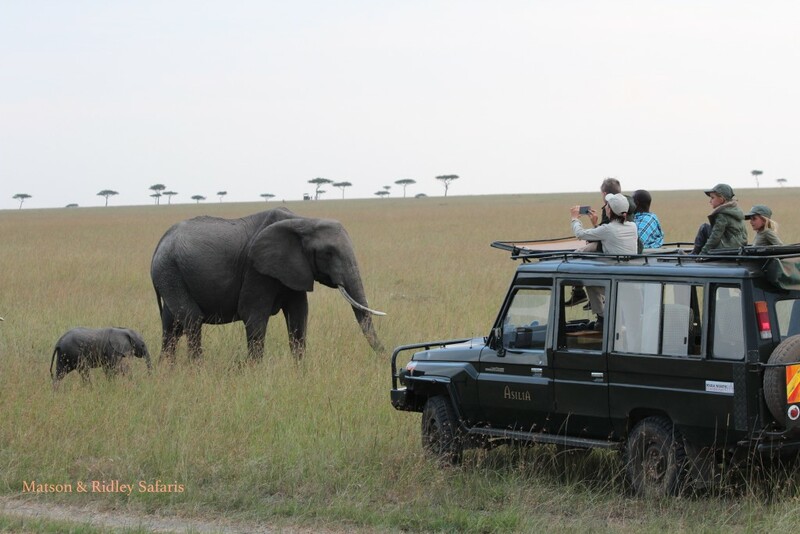 Africa in the Green Season – Two Special Deals! One of the most common questions I get asked about Africa is “When is the best time to go?” The answer to this isn’t as simple as you might think, and anyone who’s experienced the complexity of Africa’s seasons will tell you exactly that. Of course, there is a typical ‘safari season’ between June and October, which is when most people go, during the cooler dry months when there is limited rainfall, moderate temperatures, grasses are low, many shrubs (like the mopanes in southern Africa) drop their leaves, and consequently visibility for wildlife sightings is better. 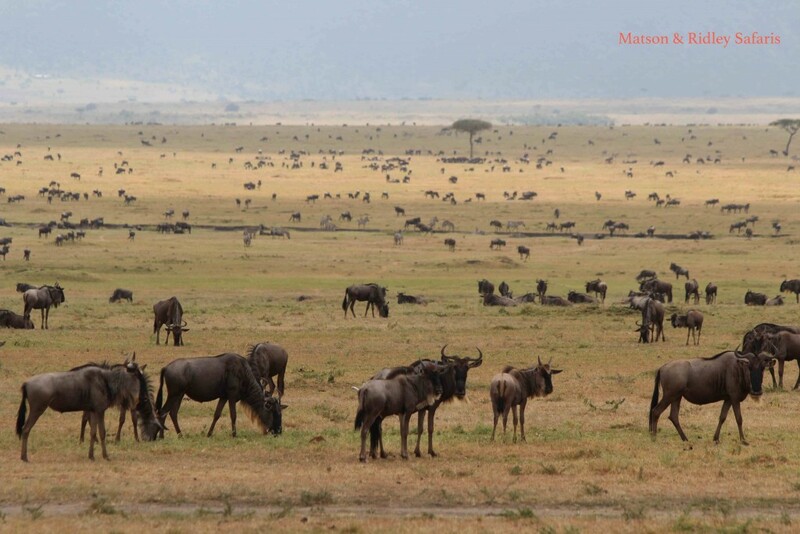 In East Africa, the safari season is when you’ve got the best chance of seeing the famous Great Wildebeest Migration. 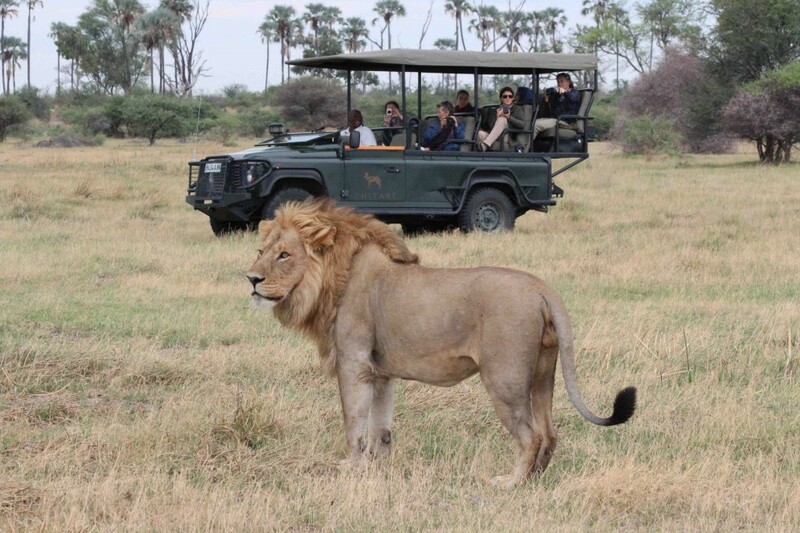 The disadvantage of going in the ‘prime time’ for safaris, between about June and October, is that you pay a premium for the experience, in some places almost twice the price of other times of year. So when do the locals go on safari? Well, here’s the big secret. It’s often not peak season, but in the ‘green’ season, between about November and May. Personally it’s my favourite time of year and here’s why I reckon it’s worth considering. 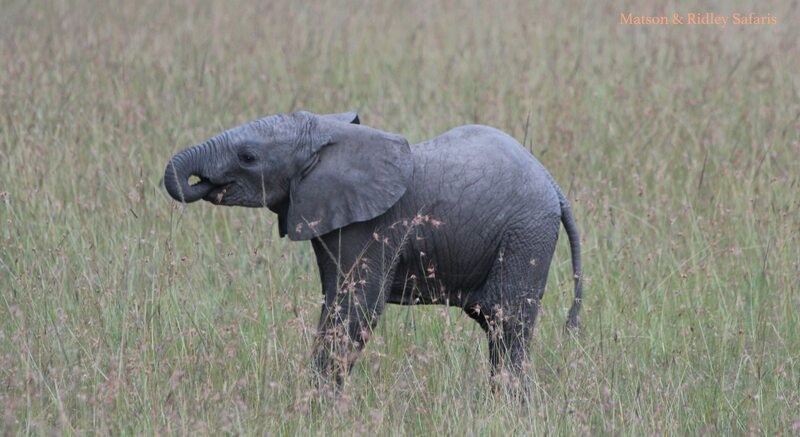 When the rains finally come in Africa, nature responds with fresh green grass and this triggers a baby boom that will melt the heart of even the most hardened game ranger. 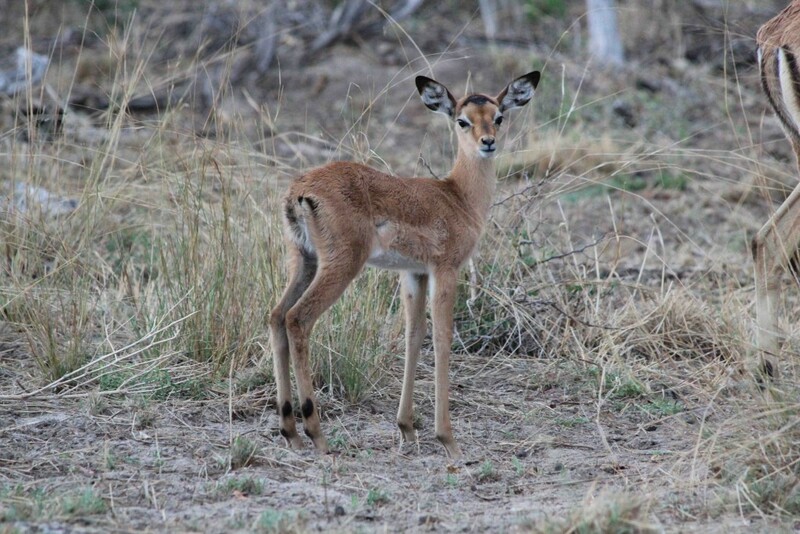 Baby impalas, baby cheetahs, baby springboks, baby wildebeests, baby zebras…. It’s a very special time of year around Feb/Mar when many of the babies drop and I just love being there then to witness it. To me Africa’s always been a place where I feel truly alive. It’s hard to explain if you haven’t been there. But during a thunderstorm the energy of the place is even more amazing. There’s nothing like the smell of fresh rain on earth that hasn’t seen water in six months or so. The photography opportunities afforded by the striking cloud formations as a big storm comes in are a dream for photographers. Sure, you might get bogged in the mud the next day, but hey that’s part of the fun! Another major advantage of travelling in the green season is that prices are much lower because it’s not peak season. Sometimes you can pay more than half the price of peak season in the most popular safari countries like Kenya and Botswana. So your money stretches further, which means you can stay in Africa longer! 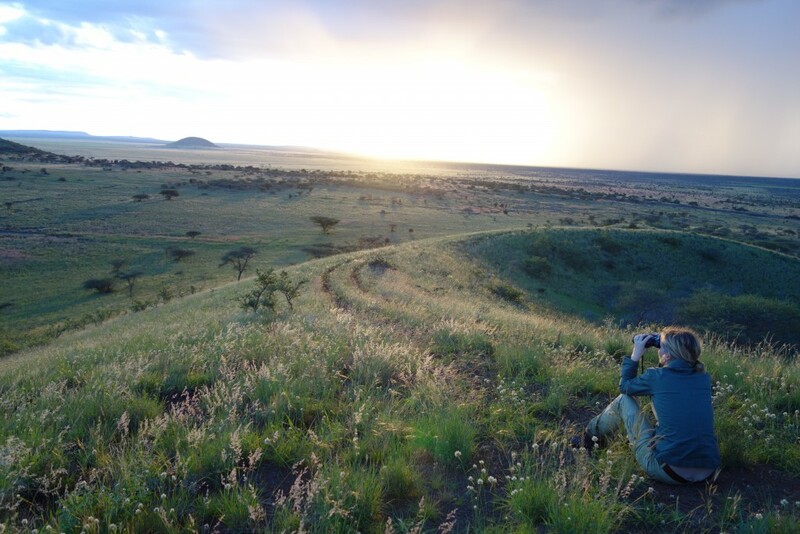 I am leading two ethical safaris in 2016, the first to Kenya’s Maasai Mara in Feb/Mar and the second to Botswana’s Okavango Delta & Makgadigadi Pan in Oct/Nov, both limited to 10/12 people plus me (yep, you have your own personal zoologist all the way through and I will tell you everything you ever wanted to know about the mating behaviour of dung beetles and the like!). If you’d like to join one of these groups, let me know or contact me for more information. US$5250/person sharing – limited to 12 people (if we get more than 8 people I can reduce the price of this one further). All inclusive price (all accommodation, meals, drinks etc), but excludes international flights. 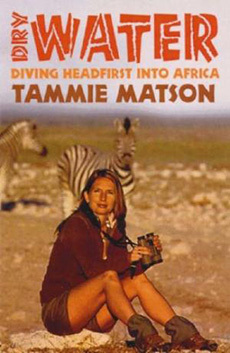 This is exactly the same as my sold-out safari to Kenya this July (peak season), but with an extra night and for a lower price! 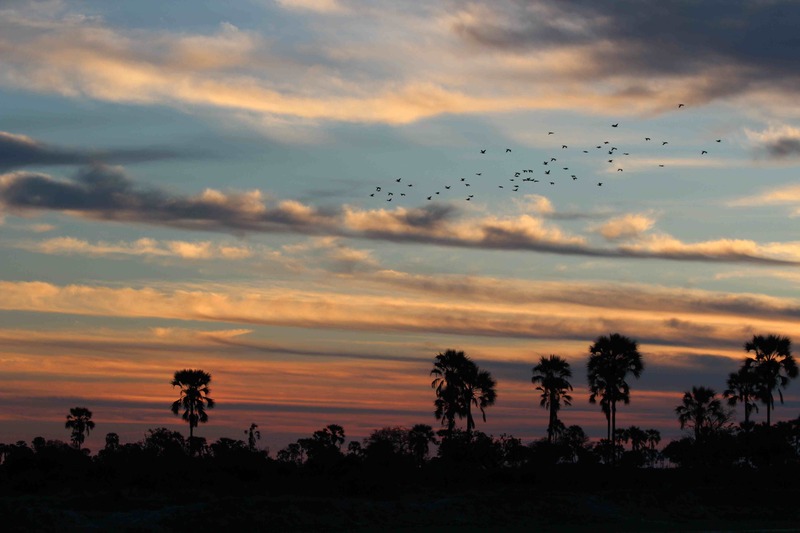 Days 1-3: Arrive in Maun and fly to Pelo Camp, an eco-friendly oasis on a wildlife-rich island in the heart of the world heritage listed Okavango Delta. 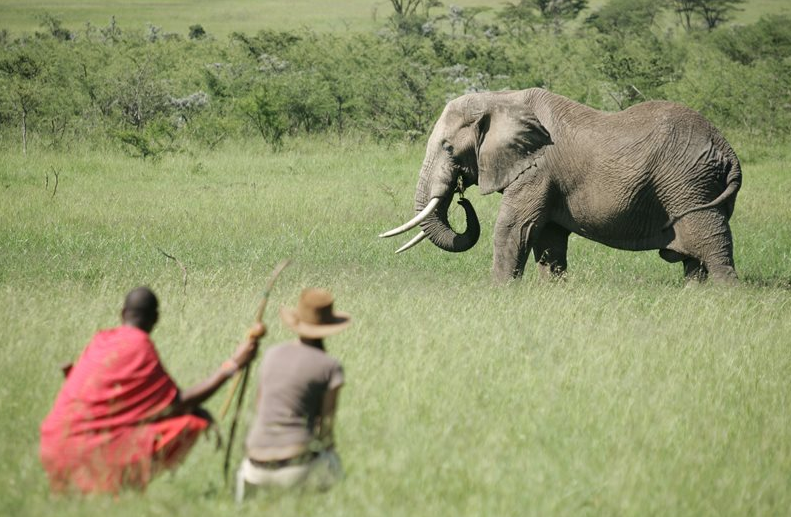 Activities include wildlife viewing by both mokoro (wooden dugout canoe) and open vehicle. Days 4-7: Return flight to Maun & drive to Meno A Kwena Camp, home to the San Bushmen & overlooking the Boteti River. Includes cultural activities with the San Bushmen, the chance to see wild meerkats & a full day excursion & sleep-out at the Makgadigadi Pans National Park. US$5,500/person sharing. Limited to 10 people plus me. Dates will be confirmed as numbers firm up, but I need to book these camps now before they sell out so drop me a line now if you’re interested!